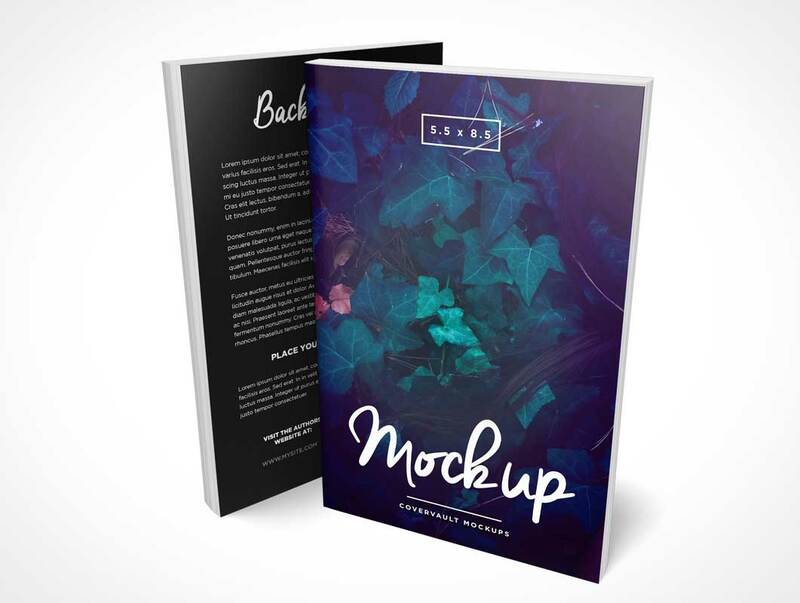 We are pleased to share with you this realistic Book Perspective Mockup which you can use freely to showcase your next Book project. 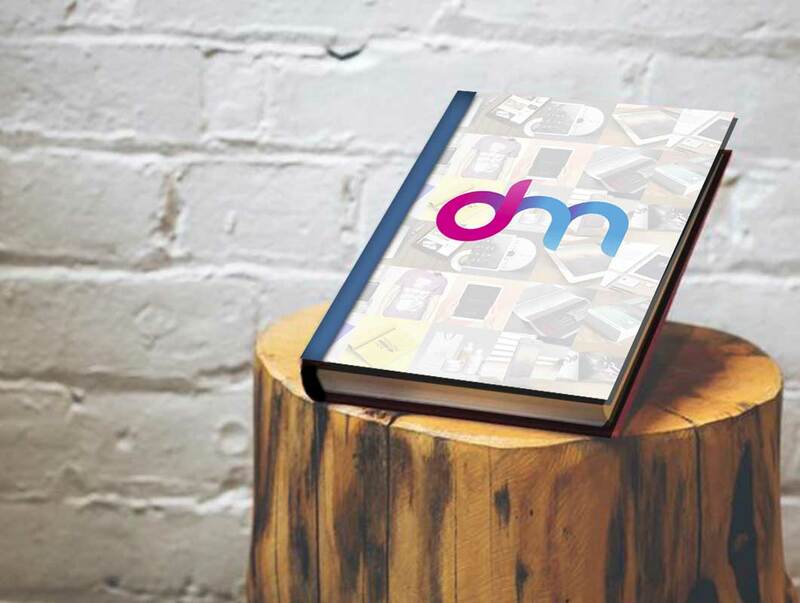 All you have to do is place your artwork inside the smart layers, hit save and you are done. 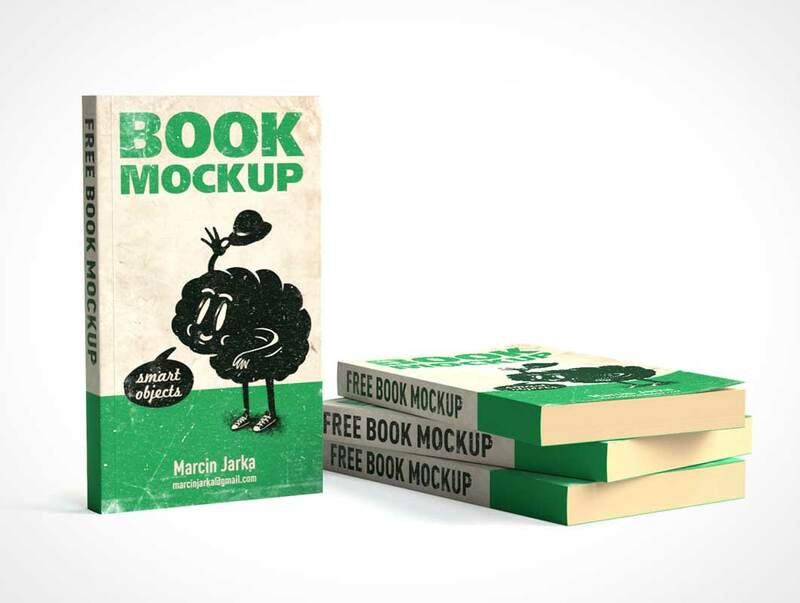 Now we are providing you the very fancy and beautiful Free Old Man Reading Open Book Mockup 2018 that is the best in its category and will be the best in your projects. 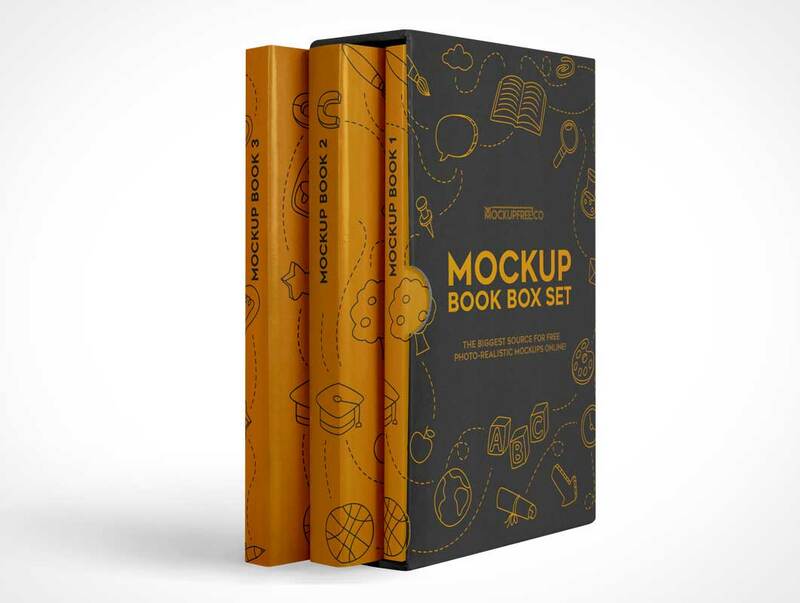 We have made this as per current graphics trends and you will love it when you watch the whole concept and utilize it in your concerns. 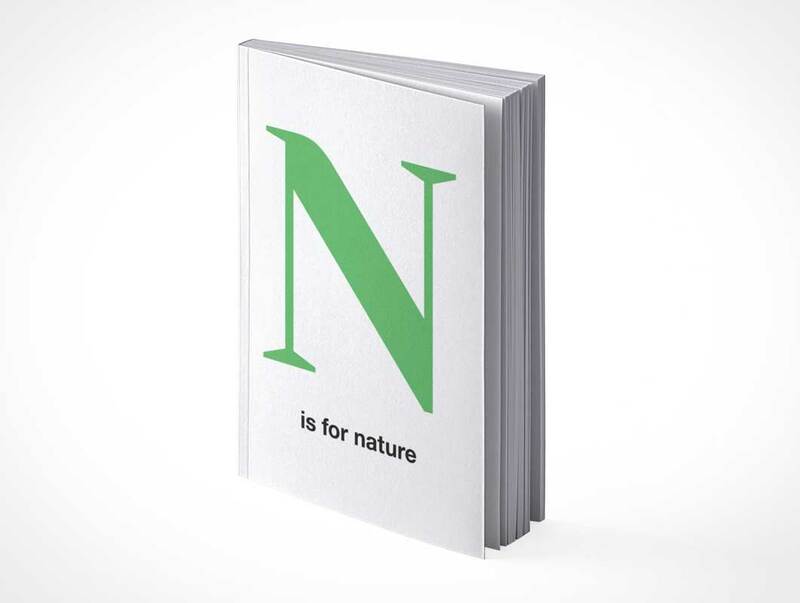 You read it right! 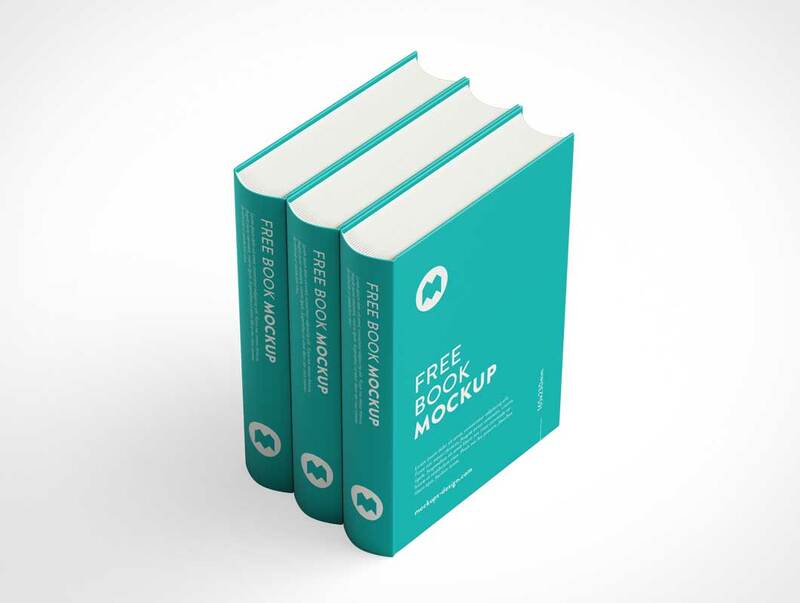 We are publishing free book with rounded corners mockup in eight different angles. 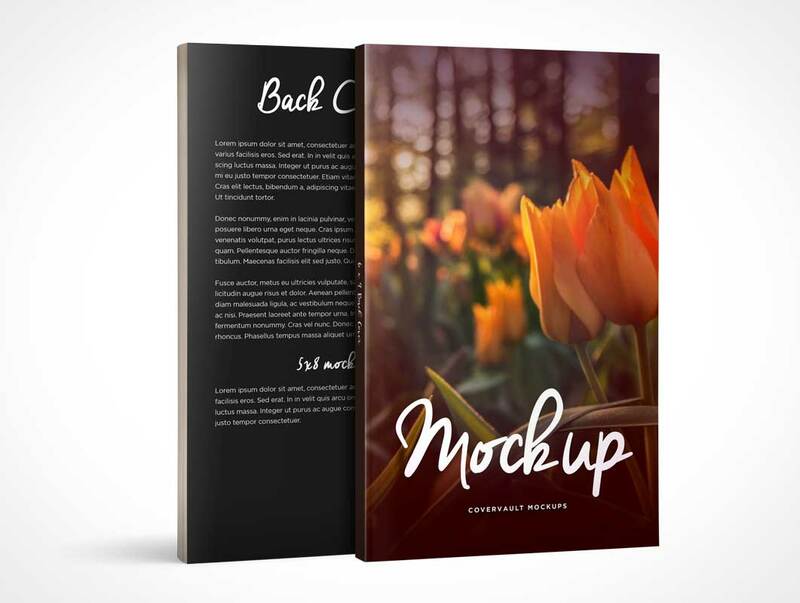 Customizing this mockup is quite ease and the results are awesome. 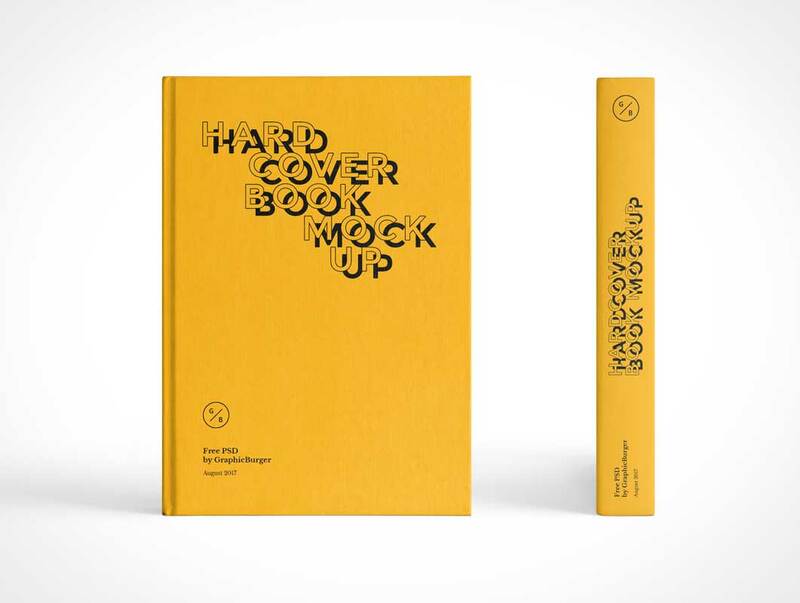 Download Hardcover Book Mockup PSD. 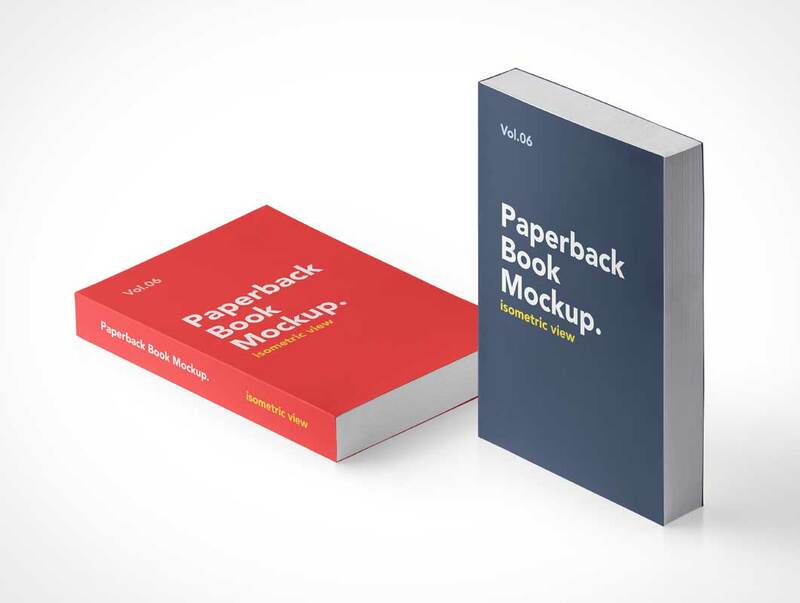 This is an hardcover book mockup psd which let you showcase your print layout and designs in a realistic way. 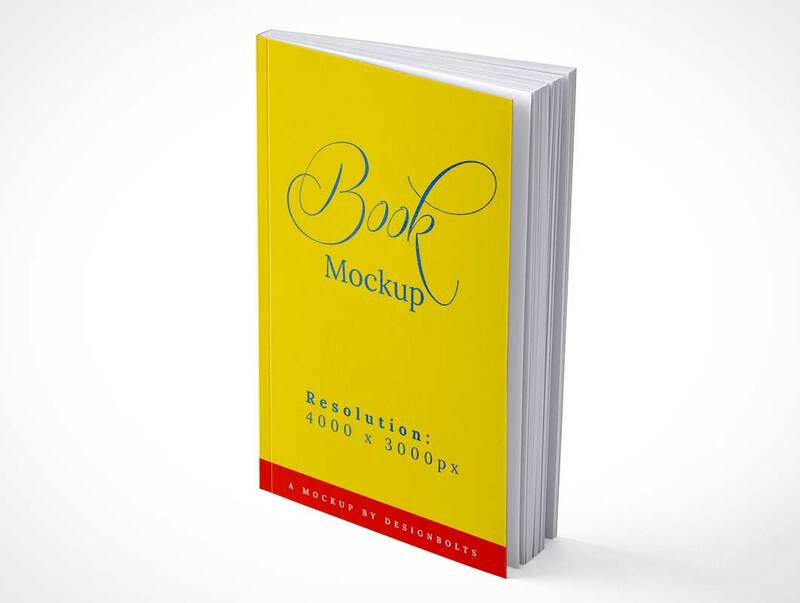 You can easily change the book color and add your custom hardcover book artwork using smart layer in just few clicks. 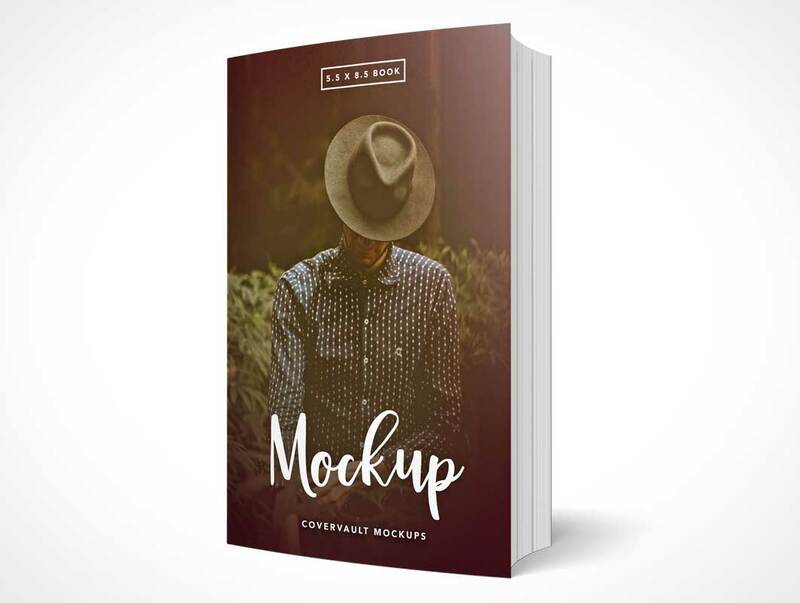 Just open the Hardcover Book Mockup PSD file and double-click on the hardcover book page Smart Object Layer you wish to change. 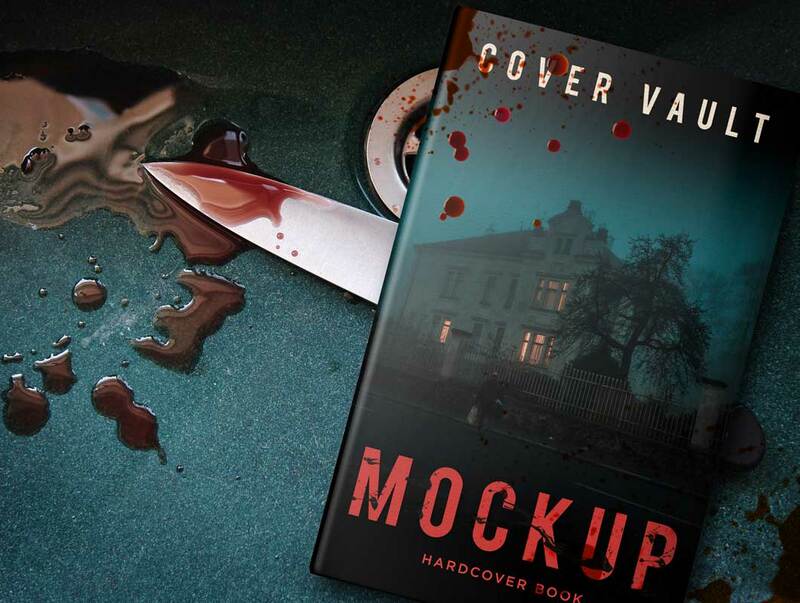 Here is a standing portrait oriented paperback book product shot. 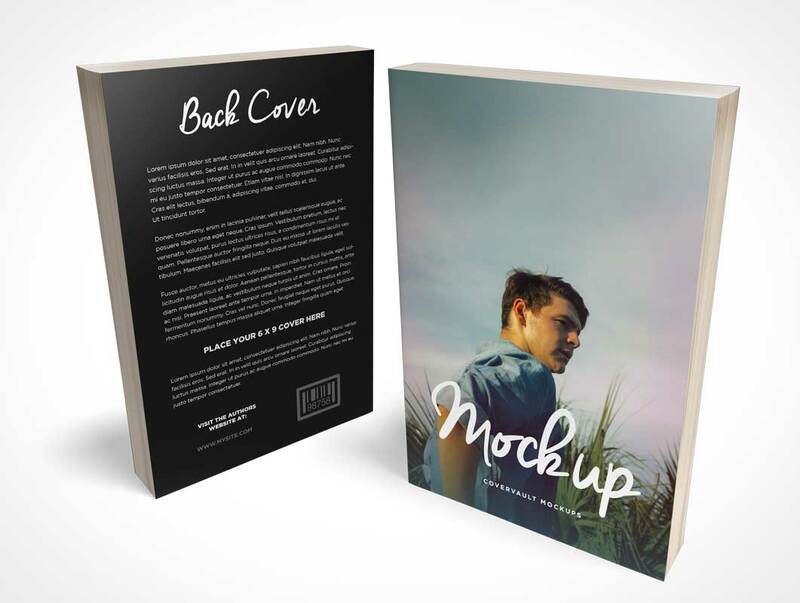 This PSD Mockup renders the designs for your newest novel onto the front and back covers of a 6in by 9in C-Format softcover book. 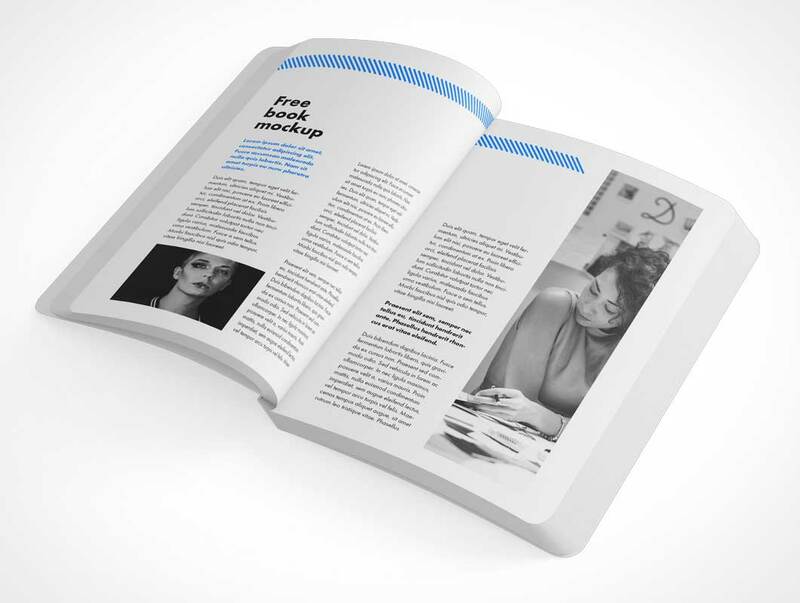 The final result includes realistic rendered pages with shadows and transparent background. 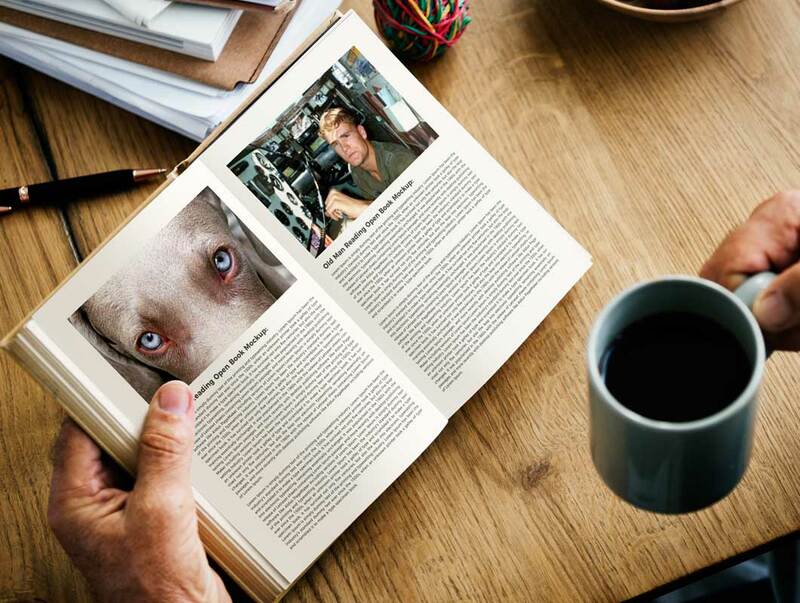 Both books are provided on individual layer groups and can be independently positioned.